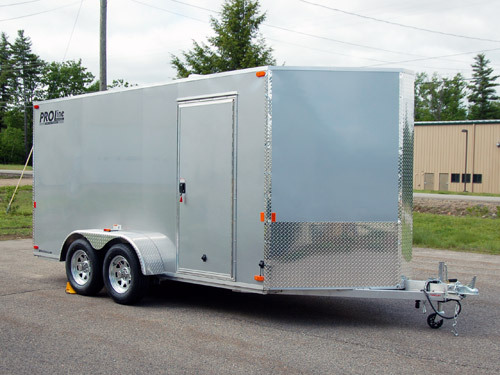 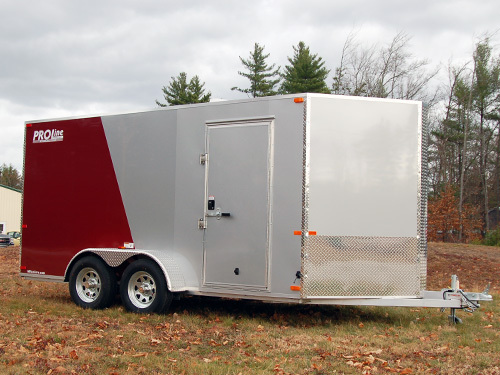 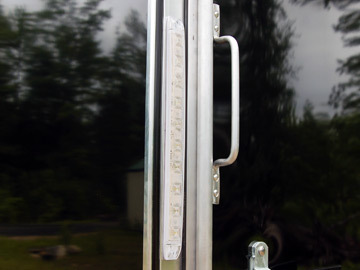 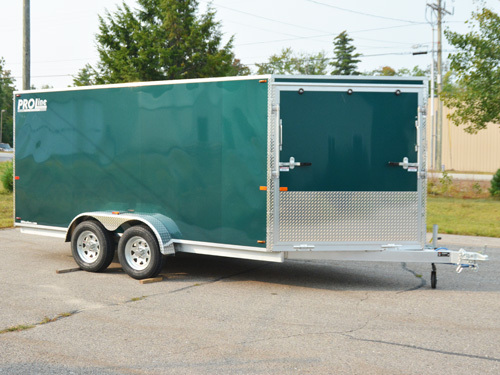 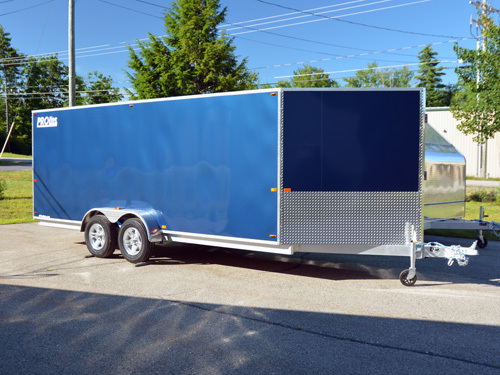 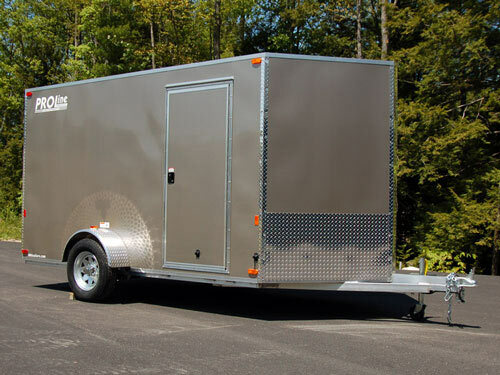 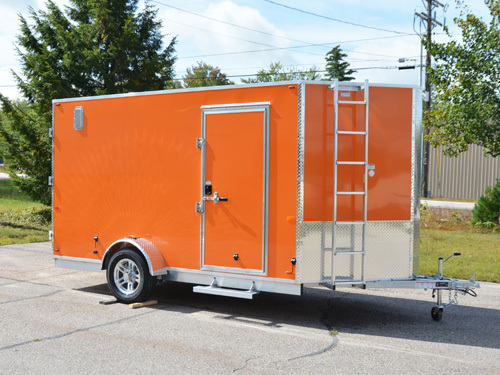 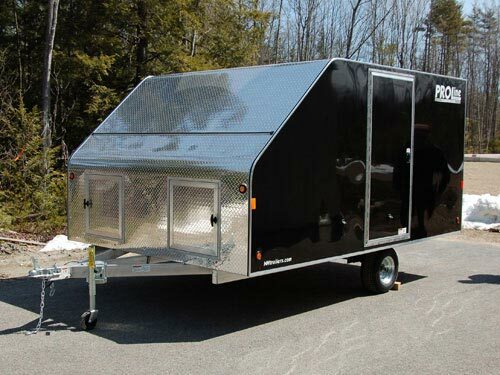 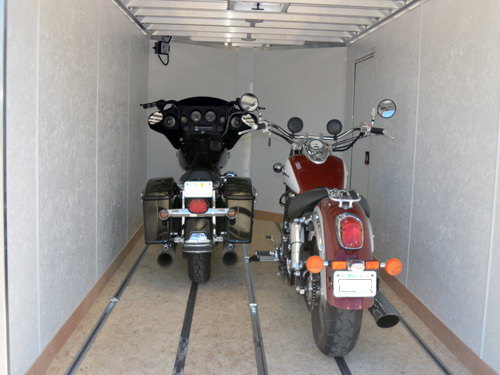 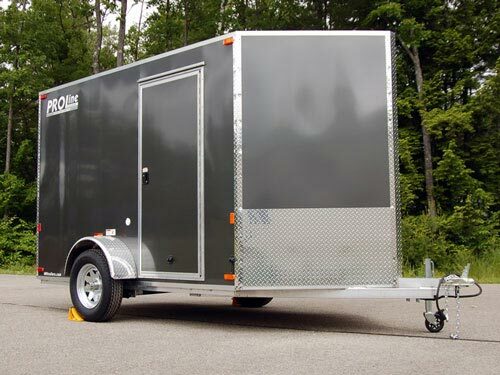 This enclosed aluminum motorcycle trailer is ready to help you check the Myrtle Beach, Daytona, and Sturgis Motorcycle Rallies off your bucket list. 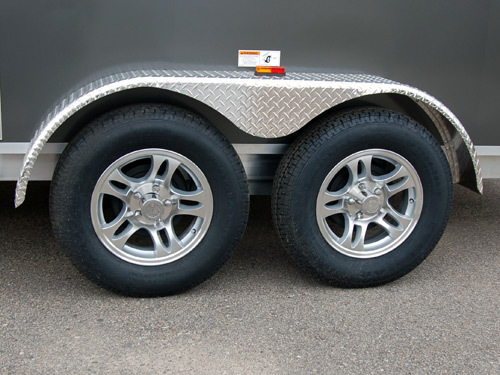 Built on a rugged 2″ x 5″ mainframe on a Dexter Torflex axle with 15″ radial tires this is perfect for cross-country touring! 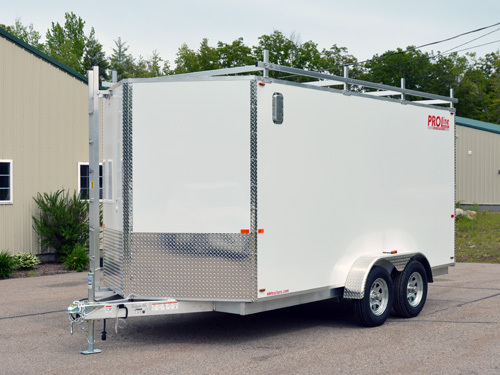 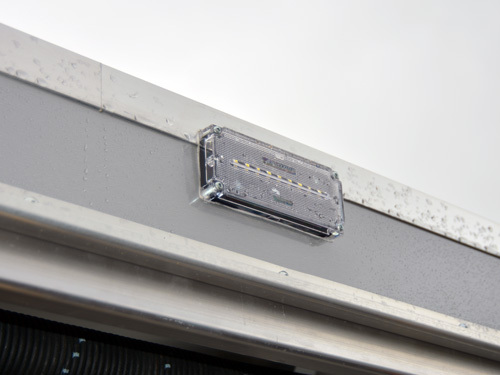 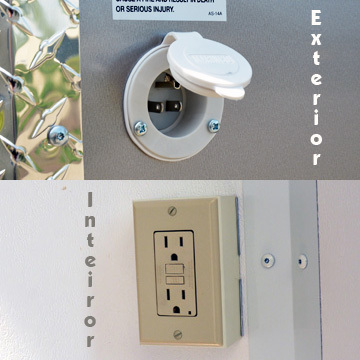 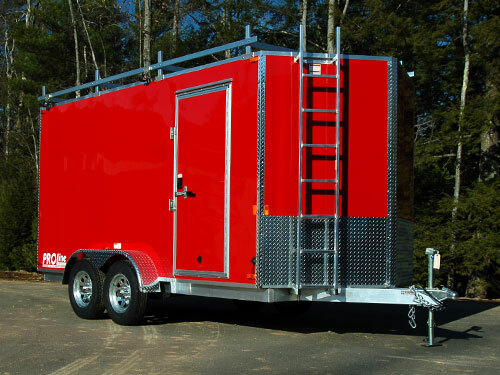 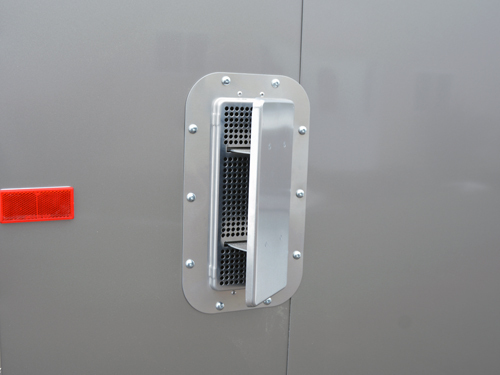 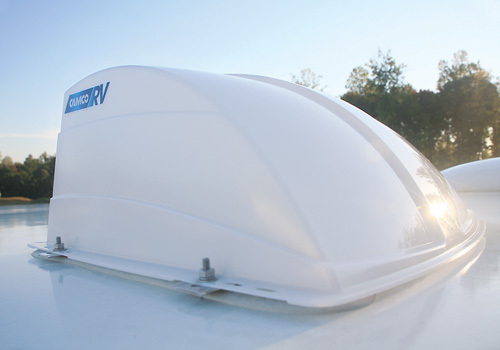 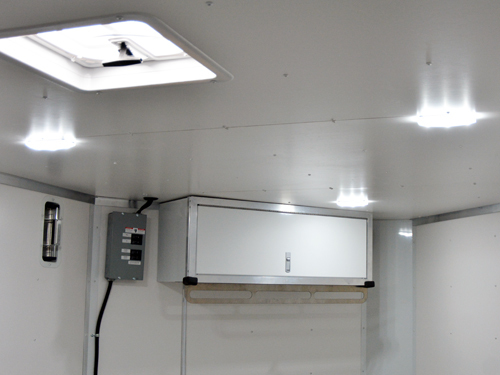 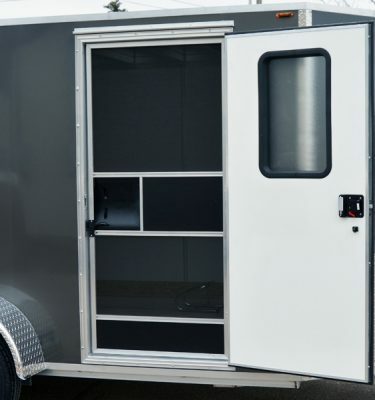 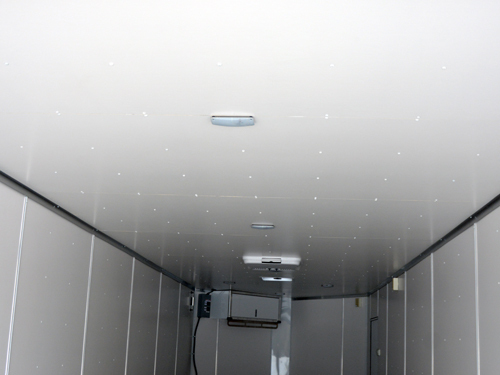 Full-size rear ramp door with spring-assist, side door with RV lock, pop-up roof vent, LED trailer lights, and finished white interior are all standard. 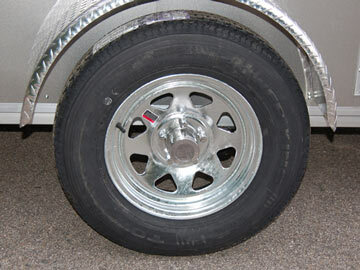 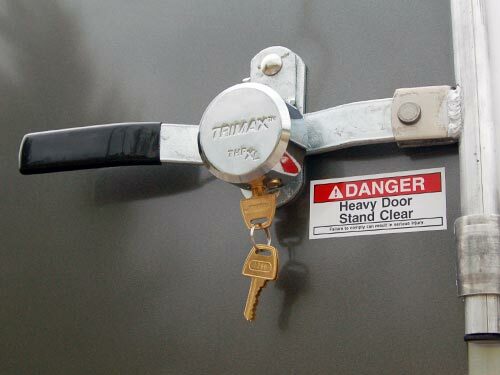 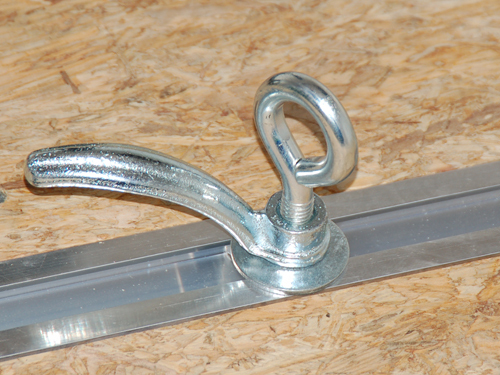 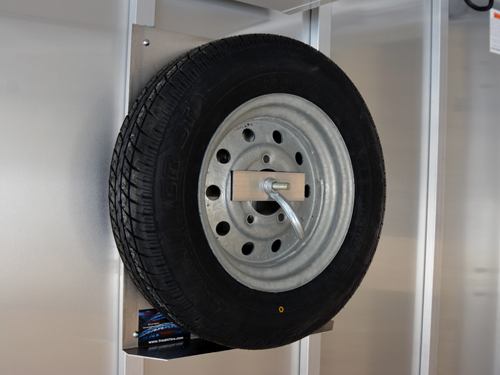 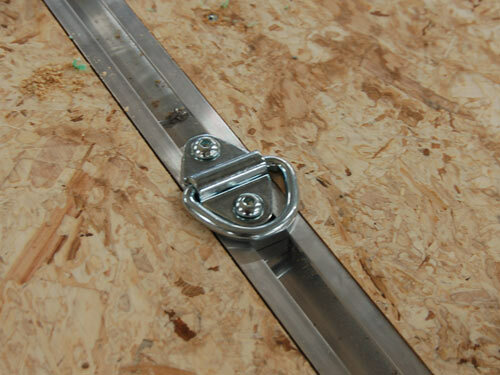 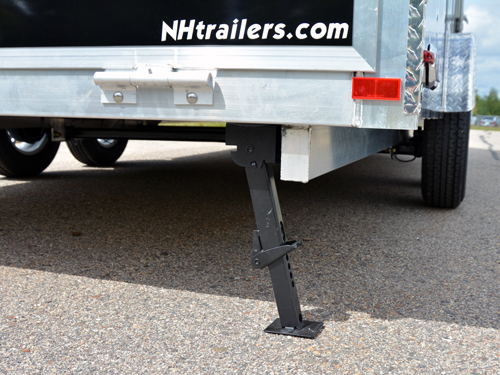 Pick out your wheel chock of choice to work with our Adjustable Tie-down System and hit the road. 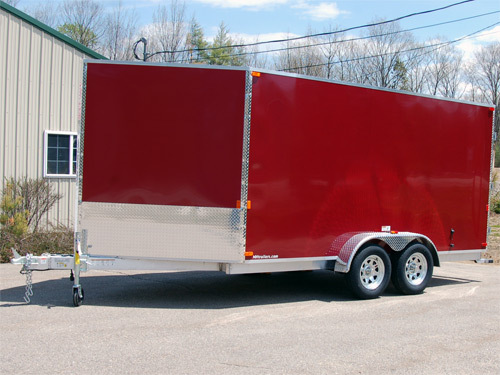 Overall Length 11'7" 13'7" 15'7"